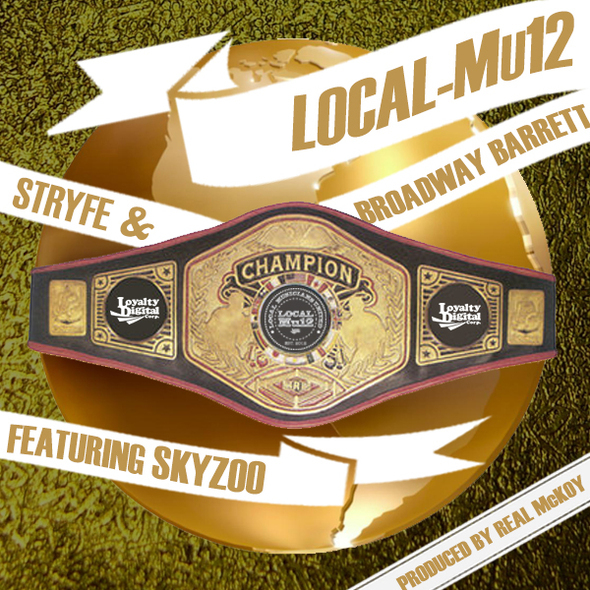 Leave it up to the Local-MU12 collective to keep it popping. It’s a dog eat dog world and the competition is fierce so it’s no wonder that people would be praying for his downfall. 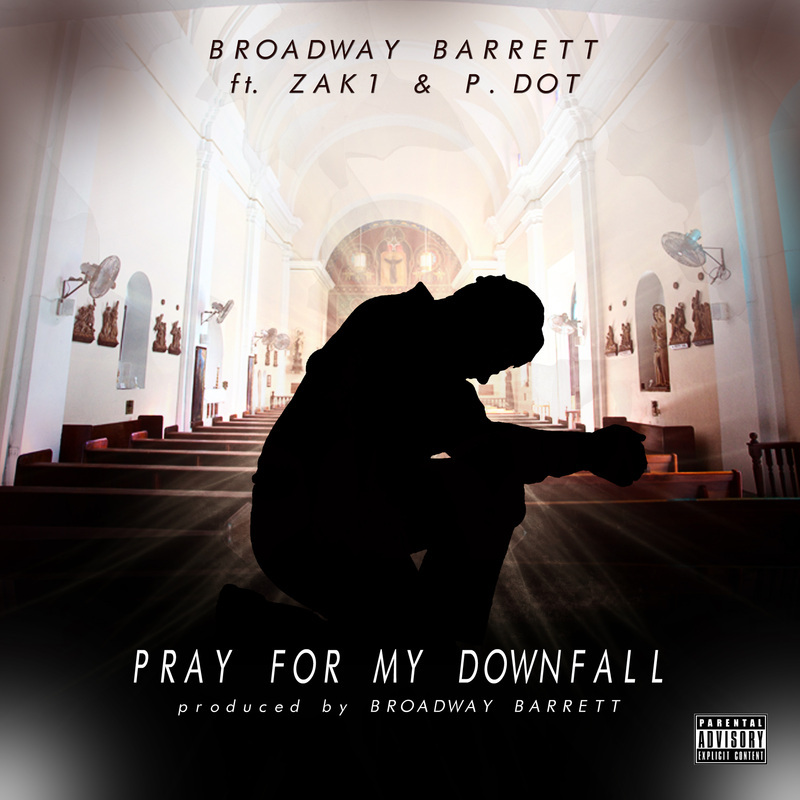 Broadway Barrett is a talented emcee dropping heavy bars with compatriots. He also produced this banger. 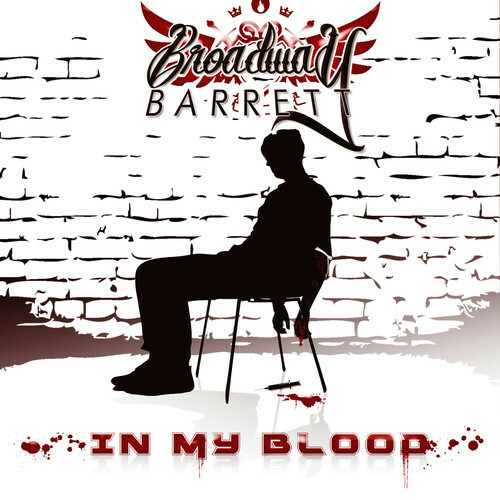 This is just a tough track all around. Enjoy. 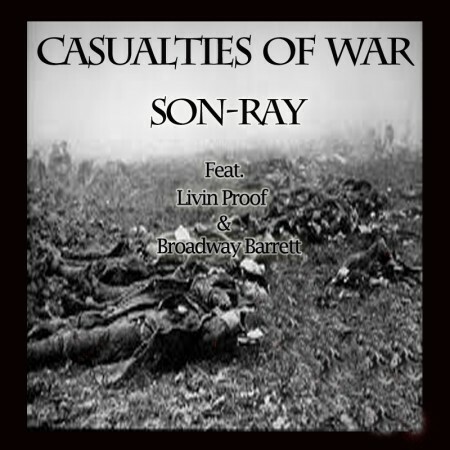 A new joint from Son-Ray featuring label mates Livin Proof and Broadway Barrett. It’s dope all the way around. 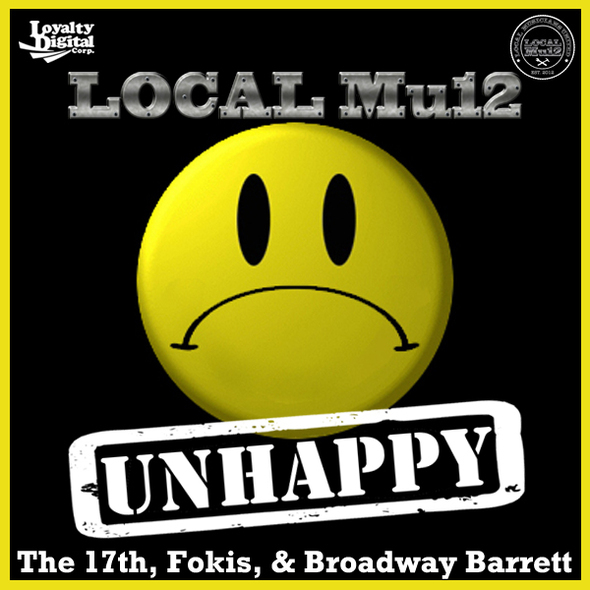 I love what Loyalty Digital has been doing to change the game. They continue to be a force heading in to 2013.